80 years on, the incident known as the Holditch Colliery mining disaster is being remembered yearly at North Staffordshire, England. That significant morning, July 2, 1937, will forever be remembered as a day of mourning. 30 lost souls perished in one of England’s most tragic mining accidents. That day, 2 miners were left trapped underground because of a coalface fire. A total of 28 men set out to rescue them, and the story began. 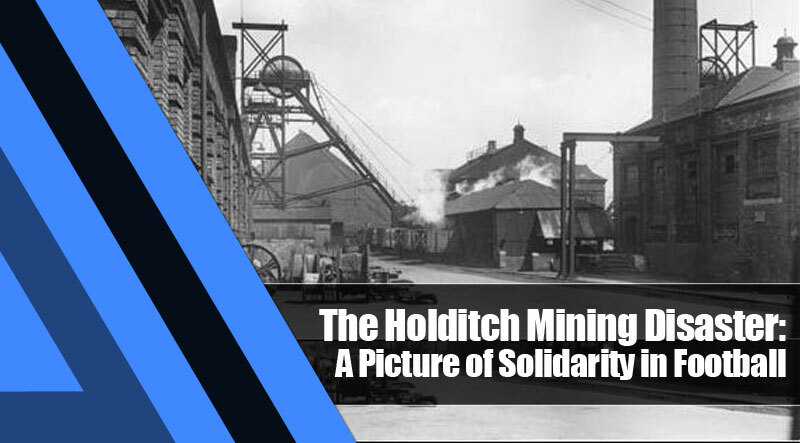 The Holditch Colliery was also known by another name—the Brymbo Colliery—began its operations in 1912. It was only one of a number of mines located in Staffordshire and was also the biggest employer of men in Chesterton for a time. In addition to coal—which, in 1947, hit its biggest amount to around 400,000—the mine also yielded ironstone. That fateful morning, Herman Payne and William Beardmore was working at around 5:45AM when one of them—Beardmore—noticed a flame was lit. It spread quickly along the coalface and, before both knew it, a wall of fire erupted. The two actually survived the initial spark as both managed to fled. It was two other men—W.Hystead and Arthur Stanton—who were unaccounted for when miners were counted. Fearing the worst, the overman ordered stone dust to be dumped into the blazing inferno. It wasn’t effective; that was also the time when they noted the two men were missing. The dayshift officials arrived on the scene after having been informed of the fire. Dayshift official H. Bentley called for John Hassell at the right hand gate. This was the first accident—an explosion left Bentley with burns while Hassell was unfortunately killed. Blasts occurred as men worked against the clock to seal the mine and fight the erupting fires. At about 10:10 in the morning, a seventh blast happened followed by an eighth. This last blast proved deadly, as 30 men who had been working was killed on the spot with 8 suffering severe burns. The event reached as far as Scottish shores and, in an act of solidarity, Scottish football club Rangers FC decided to visit Stoke City. The team included George Brown and Moses McNeill. While the match ended goalless, it raised the needed £2,000 for the families of the lost miners. For their efforts, Rangers FC received a limited edition Loving Cup, one that belonged to a number that had been made to celebrate the silver Jubilee of King George V.
The event proved that men know no boundaries or bitter competition through sports. 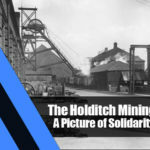 The Holditch Colliery disaster was instrumental in proving this, although the hope remains that no further accidents occur on such a magnitude as what happened there. Football and gambling have such a partnership where it’s hard to separate one away from the other. The problem here is because of football’s dependence on gambling; quite a lot of teams have gambling houses as sponsors. In fact, the Scottish Cup and the League Cup have sponsors in the guise of betting companies who’ve also taken to shirt sponsorships, in the case of football clubs Rangers and Celtic. 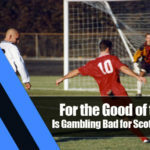 In a review of how hard it is to separate the two, several personalities speak out on what they think the relationship between Scottish football and gambling is. 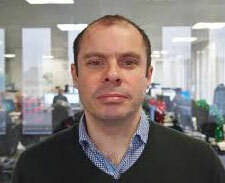 Twaddle was only one of a collection of players who were gambling on their own games. In his case, he got so deep into it he fell into a hole and almost committed suicide when he couldn’t control his addiction anymore. For his part, he thinks the connection is a destructive one and it’s a partnership that shouldn’t really be tolerated. It was a case of betting against a team where he didn’t play—in this case, it was a bet against his own team. 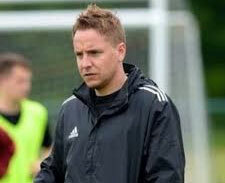 Tam McManus thought it would be cool to bet against his team Derry City in 2009. It was a League Cup match, and that day, the players didn’t play and the U-19s came into the game. McManus thought of betting against the odds. He did win, but he didn’t feel right. 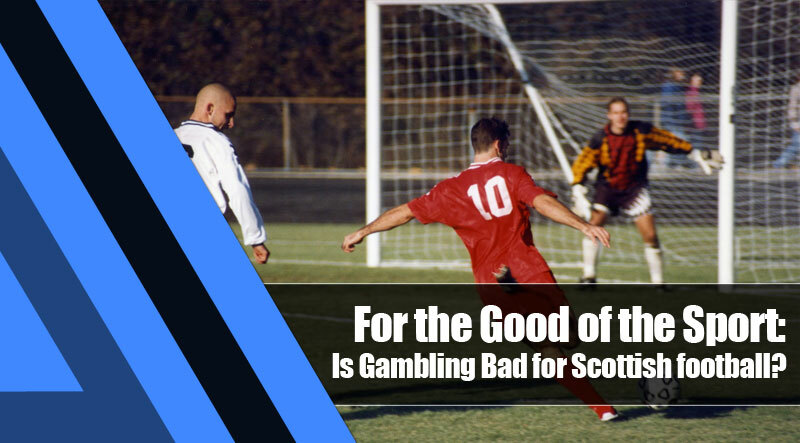 In his view, there’s nothing wrong with the association of gambling and Scottish football. He sees it as a way of life, but that’s where it ends. For his part, he thought it would be good to keep a check and balance system on the game. While sponsorships wouldn’t definitely go away, he said gambling in football needs to have a more defined system to defend against a toxic relationship. The association of gambling with football is a fact of life everyone should accept, according to him. Without gambling, a number of football clubs wouldn’t be able to survive as they are. The fact is that gambling brings in the money and a number of companies aren’t willing to shoulder sponsorship. He sees that sponsorship, however, is separate from the issue of corruption hounding football betting. Here you can finde some of uk betting sites list. This issue stems from Burnley’s Joey Barton being issued a ban for betting on games. 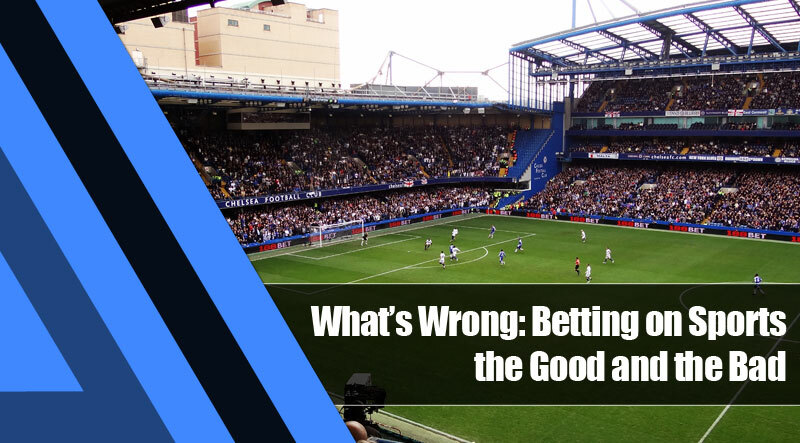 However it may look like, the truth is there that football and gambling does have a relationship; it’s the corruption and the immorality that needs to be addressed, if any. Colombia and Japan will play the first game in Group H at the Mordovia Arena in Saransk on Monday, with this group looking like the most open on paper. All of the sides involved (Colombia, Japan, Poland and Senegal) will feel like they can qualify from this group and that should make for some exciting matches. Colombia announced themselves onto the world stage four years ago by reaching the quarter finals in Brazil with James Rodriguez also taking home the Golden Boot award. Jose Pekerman will be hoping that he can take his side even further this time around and they certainly have the quality to cause plenty of sides problems. Colombia came through the tough South American qualifying stage without beating any of Argentina, Brazil and Uruguay and this side can come unstuck against higher quality opposition. This Colombian side has plenty of quality in it though, with Rodriguez playing alongside Radamel Falcao and the whole thing built on a solid defensive unit containing Davinson Sanchez and Christian Zapata. Colombia beat France in a friendly recently and that should help give them to confidence to go toe to toe with the biggest sides and Pekerman will be hoping that his side can be the competitions dark horse in Russia. This Japan side have been in a stage of transition recently and sacked their manager just two months before the World Cup after a very poor run of form. Akira Nashino has come in, but any hope of a new manager bounce was extinguished after defeats to Ghana and Switzerland and you do feel as though Japan will struggle in this tournament. There is quality in this side in the form of Shinji Kagawa and Keisuke Honda, but this ageing squad probably don’t have enough about them to get out of a tough group. These sides met four years ago in Brazil, with Colombia winning 4-1 on that day and I’m backing them to do the same this time around. Colombia have bags of quality in attack with James Rodriguez and Radamel Falcao and I think they could win this game by a couple of clear goals if they can get things going early on. I’m backing Colombia to top this group and I think they could surprise plenty of people. Colombia start this game as favourites at odds of 4/6, whilst a victory for Japan is priced up at 5/1, with the draw available at 12/5. I’m backing Colombia to win this game comfortably, but they could well concede, so the 18/5 on Colombia to win and both teams to score looks like an interesting bet. James Rodriguez won the Golden Boot at the last World Cup and if you fancy him to open his account in this game, he is 2/1 to score at anytime. I prefer a bet on Radamel Falcao though and the Monaco frontman is 7/2 to score first, or 13/10 to score at anytime. Radamel Falcao to Score at Anytime – 13/10 (Coral) – Find here a Coral sports review. Asking who’s at the top of the pecking order of Scottish football is hard. Most people have their own choices; some would point out football clubs from their city. Others would pick football clubs based on the number of titles won and the quality of competitions they regularly battle in. There are others who would pick their choices based on who’s leading the league at the moment. 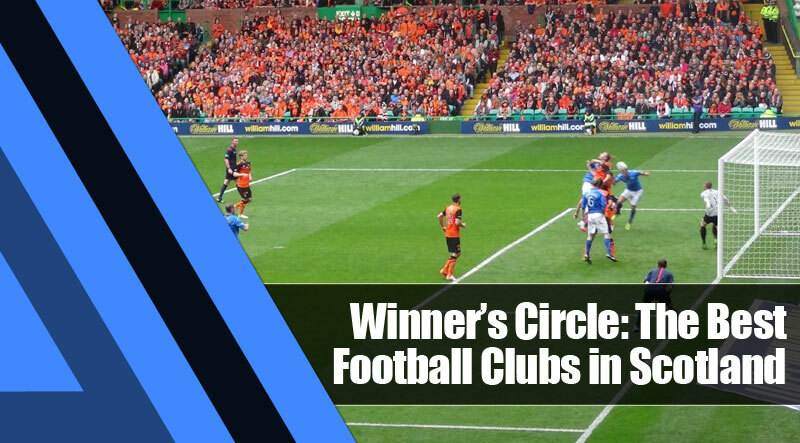 There are a lot of ideas that can be used to justify picking the best of the best of Scotland’s premier clubs. However, here’s a list based on financial success. The current kings of Scottish football haven’t been doing as well as they have in the past. They’ve missed qualification for the UEFA Champions League for the second year running. However, it’s hard to argue the team’s success; they are still, by far, Scotland’s most successful football club in terms of financial stewardship. It’s only fitting that, on the heels of the kings, are the next-best positioned opponents to take the crown away. Years of financial limbo relegated the once-proud club to the least of the league in 2012. 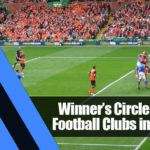 While they haven’t tasted Premier competition in quite a while, they’ve also made bold strides; they’re in line to win the Championship and secure a position in the top flight while doing so. The Hibs have been languishing in the second tier of Scottish football for quite some time. While not suffering the same fate as some of the more unfortunate Scottish football clubs—rival Hearts are a good mention—they haven’t met with the success they’re seeking. That being said, they’re on the rise, threatening Rangers for the right to move into the top tier of competitions. 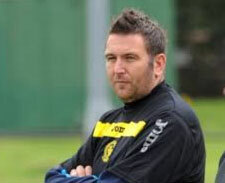 Ayrshire has very little to smile about this season. In the recent years, fans of the club have voiced out their displeasure in new and interesting ways. However, the thing remains that Rugby Park is not okay. The season’s start is only the beginning; a slate of poor results may ignite the powder keg waiting to explode. Ah, the Dons. They’re one of the football clubs in Scottish football that have enjoyed quite the renaissance. Under a new manager in Derek McInnes and a dedicated board, the club has enjoyed some pretty good football. The sold-out games are quite the icing on the cake as well. In the world of football, a club may find itself on top or bottom in the blink of an eye. The key is to keep kicking and plowing through even through the tough times. The argument for the best football club of all time is a serious discussion to have. There are a lot of football clubs in the world who may hold that distinction, although within a country, it’s easy to see which football clubs may be the best. There is simply no proven way to tell which football club in the world is the greatest. Scotland has Rangers FC and Celtic, England has Manchester United and Liverpool. Here are some of the best of the best in the world. 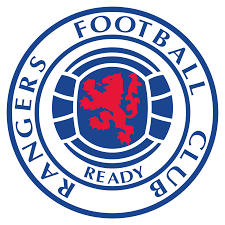 While it may have faced serious issues in the past year, the Gers have actually held 54 titles in Scottish football. The only club that comes close is rivals Celtic FC with an astonishing 42 titles fueled by their recent wins. Together, the clubs account for 96 of the Scotland Premiership’s disputed titles, a rather lofty reputation to have. 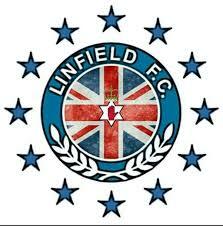 In Irish football, the kings of the past have been Linfield. With 110 seasons under their belt, they’ve collected 50 titles through those seasons. Making life a little harder for them is Glentoran with 23 chips to their name. The amount of attention these two have brought to Northern Ireland is good for 73 titles from their own League. Latin American football has always been a force to reckon with. 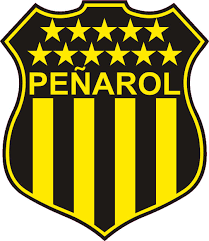 The top club in Uruguay is Penarol, with a whopping 45 chips since their founding 107 seasons ago. Nacional comes close to their heels with 43 titles, 2 short of Penarol’s record. It’s only a matter of time before Nacional catches up, but for now, their combined titles amount to 89. 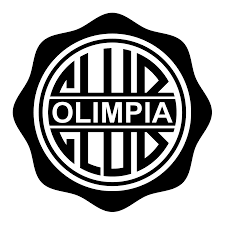 At the top of Paraguay’s Primera Divicion league titles is Olimpia Asuncion with 40 chips. Their claim to fame in history is six of these titles came from winning back-to-back-to-back. The only club to come close is Certo Porteno. The club, however, fails to hold a candle, worth only 28 titles. Both clubs have brought 67 titles from their league. Greece is notable to have produced some of the best football in the world. 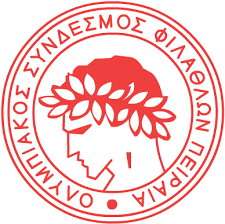 Spearheading this charge is Greek side Olympiacos who have 44 titles in 75 seasons. Six of those titles came from undefeated seasons; the only club to ever come close to catching up is Panathinaikos with 20 titles, one of those coming from an undefeated season. History may prove the true victors of football but time can only tell up to when they’ll be able to enjoy that. Regardless, there is a certain prestige to becoming the best football club of the world—bringing glory and honor to your country is a welcome bonus. When you’re playing a video game or watching live games on television, you’re often presented with players who seem to be the best of the best. These are players who possess a certain kind of quality that makes them simply an asset to whichever club they belong in. More often than not, these players behave like and play like winners. The best football players in the Scottish League are almost always with top-tier teams. Here are some who made the cut. 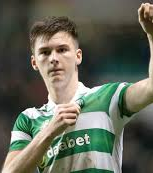 Perhaps a testament to Celtic’s potential to developing players is left back Kiernan Tierney. He has been voted PFA Young Player of the Year in the League for at least two seasons. Kiernan’s playing style always places him in the thick of the action, having an attacking demeanor since he was elevated to the first team. 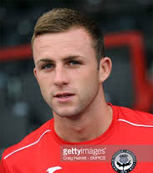 His first few months in the senior squad were enough for him to become the main left back. Perhaps it’s his familiarity with the system Pedro Caixinha has in place that has him thriving in at Rangers, but Daniel Candeias is a player who truly belongs in the league. His play as a winger is characterized by his dynamic style and electric persona on the pitch. 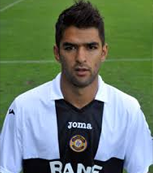 A two-way player, Candeias has elevated play for the Rangers whether on defense or offense. 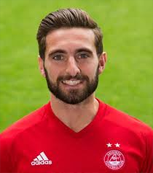 The Aberdeen midfielder has played for both Inverness and Aberdeen in his career, but he’s played rather efficiently for both clubs. While he’s relatively unknown, it’s because he’s a very efficient player who commands the respect of the back four while creating opportunities to attack by holding creative players of the opposition at a blank slate. To be fair, this striker has been playing as a right back. 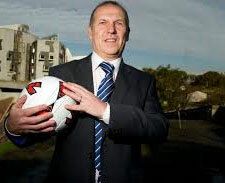 At 6 feet tall, Patrick Thistle’s manager Alan Archibald heaped praise on him for his role in the destruction of St. Mirren. He’s thrived in the absence of Mustapha Dumbuya. There’s also the benefit of his experience—once a wide player, always a wide player, and it’s evident when opposition is attacking the final third. What a year it has been for this guy. Place any opposition before him—Joey Barton, Brazil—and he won’t blink. 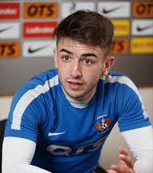 That was the year for Taylor, a player who helped Kilmarnock secure their spot in the Premiership. Perhaps, the way he plays is a product of his relatively young age, as well as of the club, but it doesn’t show any signs of going away any time soon. 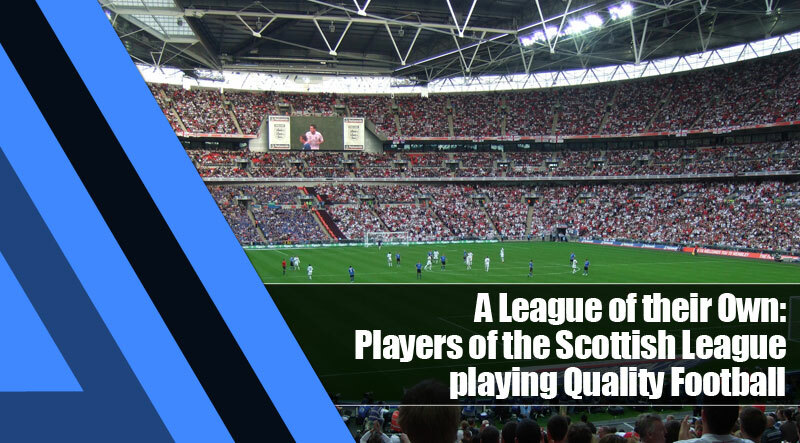 Some of these players have what it takes to represent Scotland on the world stage; others should fit in easily with their country’s respective football teams. Whatever nationality they may be, football is bright because of these names. The football craze grips the globe every once in a while when the World Cup comes around. It’s been around for a long time although football has been around far longer than the World Cup. 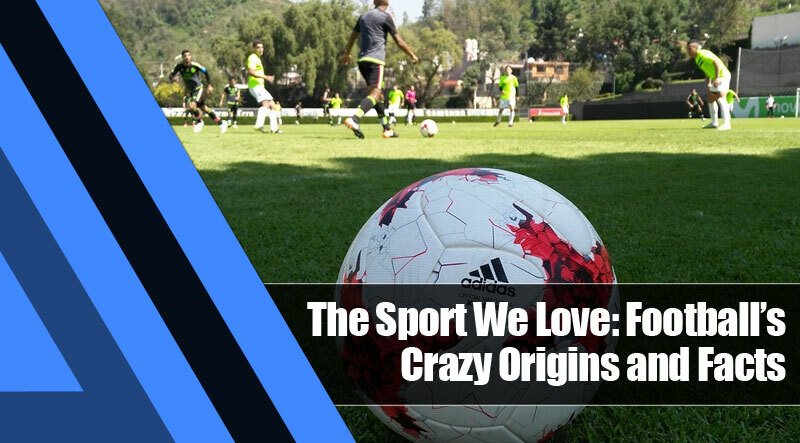 If you wonder when football arrived and how it’s been played before, here are a few interesting facts about the sport that most everyone in the world loves. Football has been played in some form in China during 476 B.C. It isn’t modern football, by all means; it was then known as cuju. FIFA recognizes that sport as an ancestor of modern football. There is also evidence for it. There is writing that mentions the sport being done as a military drill. The writing also came from the 3rd to 2nd century B.C. Football is simply the most watched and followed sport in the world. Some countries have a solid fan base for it to the tune of over 4 billion followers. It is known globally as ‘The Beautiful Game’ and is most popular in Europe, the East, and the West. The World Cup has proven this, with each event culminating as a mini-Olympics. Unbelievably, the game has also produced one of the highest scoring players. History states that, in December 1942, French side Racing Club de Lens produced a 16-point game courtesy of a single player. The player with the honor is Stephan Stanis. The club on the receiving end of his onslaught? Aubry Asturies. Sheffield, England is home to Sheffield F.C., one of England’s oldest football clubs and is also one of the oldest independent football clubs (not connected to an institution). It joined the Football Association in 1863, but years prior, they have played using Sheffield Rules—rules which influenced most of the rules used in the FA’s modern games. It was April 11, 2001. American Samoa played against Australia in a bid to play in the World Cup. Little did anyone know that the competition would be anything but when the American Samoan side surrendered 31 goals to the Australians. It set a new world record for victory in the World Cup qualifiers by a large margin, with Archie Thompson making quite the record for himself with a barrage of 13 goals for Australia. There are plenty more history to be made and more records to be broken. However, as long as football is there to connect the people of the world, there is hope that the Beautiful Game will also connect bridges torn by differences. 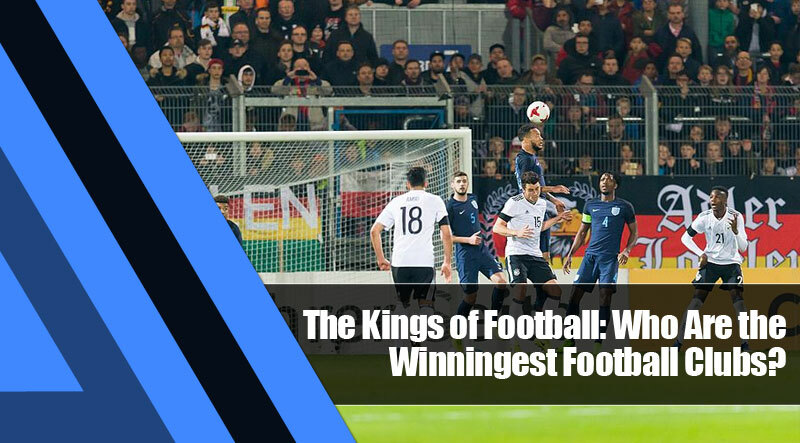 Football has become one of the world’s most beloved sports for a number of reasons. These all point to how simple and efficient it is to play the Beautiful Game. It’s not that hard to learn and there are a lot of people who’d learn to play the sport on the streets by watching games. That is just one of the reasons why people play and learn football. There are a lot of other reasons that people play it; here are the ‘why’ of people who play it. Football is a rather simple sport to pick up. Unlike any other sports, all you need is one ball, the space to play it in, and shoes. In some countries, even shoes are sacrificed for bare feet or flip-flop footwear. Grass and cleats aren’t a solid requirement for football, and there is room for improvement; you just have to play it to improve your skills. Football is not a forgiving sport. It will coax the best out of you and will not give you credit for giving only half of the effort you’d normally give it. The best players always give their best effort in and the results show in the skills and talent they acquire. Your coaches and teammates will expect the best from you too—all the more reason why you should play your best every time. With eleven players on the field, you won’t have to carry the load every single time. That’s why most love football; some players may be a cut above the rest, but even they will need their teammates at one time. No single player snogs the spotlight except when they score a goal. It’s a sport that requires your connection to all your teammates at all times. If there ever was a sport that required you to patiently build up your play until you manage to find an opening, it is football. Most of the time, the ball arrives at your feet and you should quickly pass it or make a move. But half of the time is spend waiting and watching what happens on the pitch. If you’re not attentive, you may find yourself more of a liability to your team than an asset. 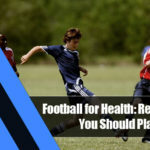 Unless you’re a person who loves his or her privacy, players who engage in football often have friends that are from their team. This sport requires you to communicate and when you communicate, you often get a connection to the all the people on the pitch. The end result almost always ends up in friendship. When you look at it, these reasons are why football has developed into more than a sport. When you’re playing on the pitch, look at the people you play with and see whether you can spot these properties happening on the field. When you bet on sports and the end results of games, it’s a good thing—it promotes the economy and you get the chance to give back to the economy through gambling. On the other hand, it can be bad; you can become addicted to it, which is bad, and on a morality standpoint, gambling is just a bad thing. Here are a few pros and cons on the benefits of gambling. It can both be good and bad, but we’re not just looking on one result. When you bet online, especially when betting in sports, you stand the chance to both win and lose money. Online betting is great because it gives you the convenience to gamble even in the comfort of your own home. When you’re lucky, you get to win. However, when you’re not so lucky, you stand to get addicted—and lose a lot of money in the process, which can destroy your life. Betting online gives you the freedom of playing anywhere you want. 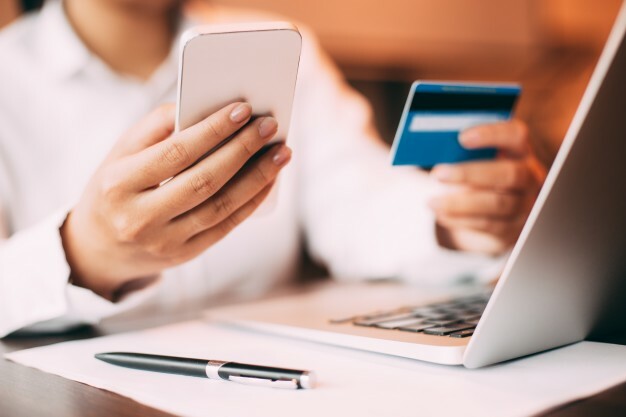 You can connect your bank account to your favorite online casino and you’re good to go. However, it is this very ease of transactions that breeds the danger of getting addicted. When you’re addicted to gambling, you always try to win back what you lose and you end up using more money in the process. When you play online, there are a lot of casinos that offer benefits for betting away from their brick-and-mortar structure. Some of these include a free game, a free spin, or discounts of any kind. 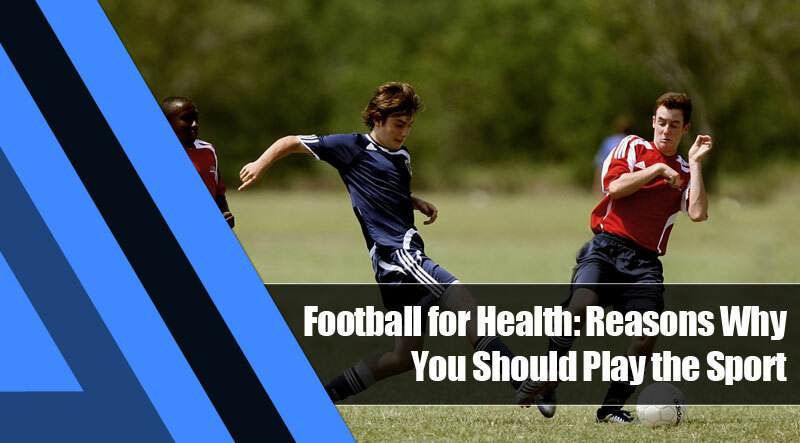 However, you should have a budget plan in place if you want to play. It’s easier to play and lose a lot of money when you’re playing online, especially when your account is connected. When you win online, you can deposit money into your account immediately. The ease of banking online is an added benefit when you win. The problem is you have to be strict about using this money and using it for important things. If it’s this easy to deposit money, it’s even easier to empty it out to bet on sports and odds that may not always be in your favor. While there are big problems to betting online, there definitely is an equal—if not greater—amount of pros to lean back on. Betting is fun, but don’t lose yourself in the process. Sports betting can be fun. You can always bet on your favorite team in the confidence that they won’t let you down. In the spirit of challenge, you can also bet on the opposing team. You might want to see whether they will win and if they’re going to give your team a run for its money—something that may give you both a good feeling and guilt because you lost confidence in your team. Gambling is like that. Sports betting can be fickle, but it can be fun if you do the right things. One of the best feelings in sports is if your favorite team wins. However, what if you’re looking for a different kind of rush? 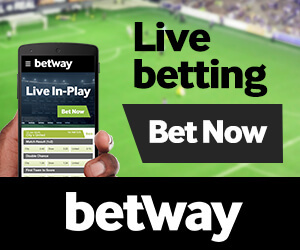 You can watch live AND feel the rush of the win by having a live bet on the game. It’s a double-edge sword—you have the chance to see your favorite athletes complete and, when they win, you also win. Of course, it could be different when they lose. While watching, the thought of money you paid will always be at the distant back of your mind. You can have that and you can also win big if you bet on the right team. Instant money and a win! What can be better than that? The better part of it is you ALWAYS win something, whether you bet big or you bet only a small amount. 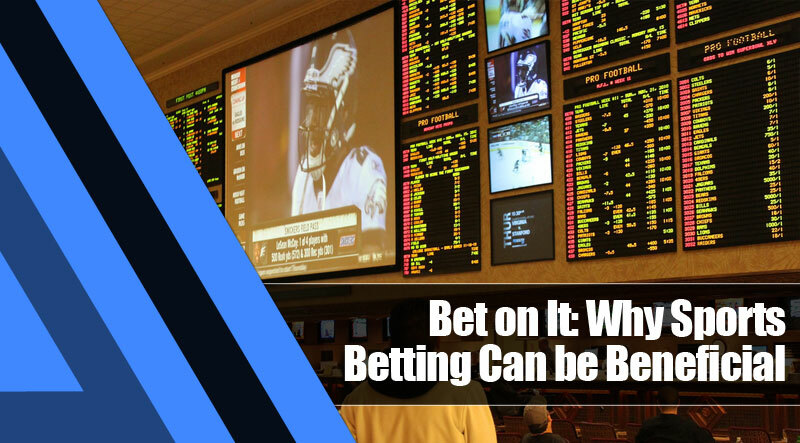 Betting gets you the inside track on a collection of different sports. If you’ve never watched basketball before, you get the chance to study up on teams that may be good. If you’re not a follower of football, maybe you learn about some new teams you’ve never followed before. Gambling on sports can also be a learning experience if you look at it. The fun factor of gambling is that you get entertainment value in two ways. The analogy between playing the sport and having fun being a spectator and a bettor at the same time is that, when you play the sport, you get a workout; when you watch and bet on it, it’s a better feeling—you get the chance to watch your favorite teams compete and you win at the same time. You can either be a spectator or player but you’d rather watch the game than play in it, right? There’s a different kind of rush when you’re gambling and when you’re playing. The choice, in the end, will always be up to you.